I can hear the popping perk… smell the fresh aroma… see the rising steam… taste the dark beans…. sip the edge of my cup. 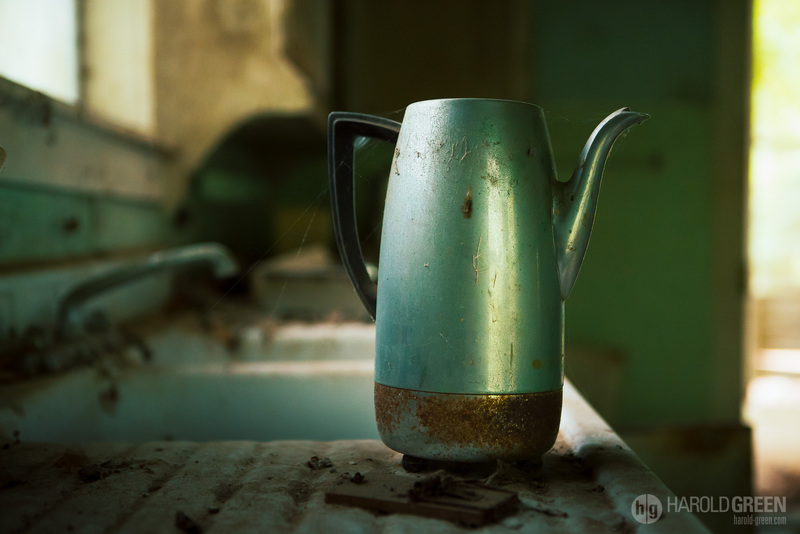 Oh the stories an old coffee pot reveals.